Platina Heart Hospital is strategically located in center of India, and in heart of Nagpur city. It is a mere 5 minute drive from Nagpur railway station and bus terminal making it easily accessible to all. dic design having stress on safety and comfort of patient. We maintain international standard of quality and hygiene.Our caring, attentive, devoted paramedical staff of hospital gives feeling of being treated at home. Their actions are driven by patient needs, comfort and trust to provide exemplary physical and emohgtional care of patients and their families. 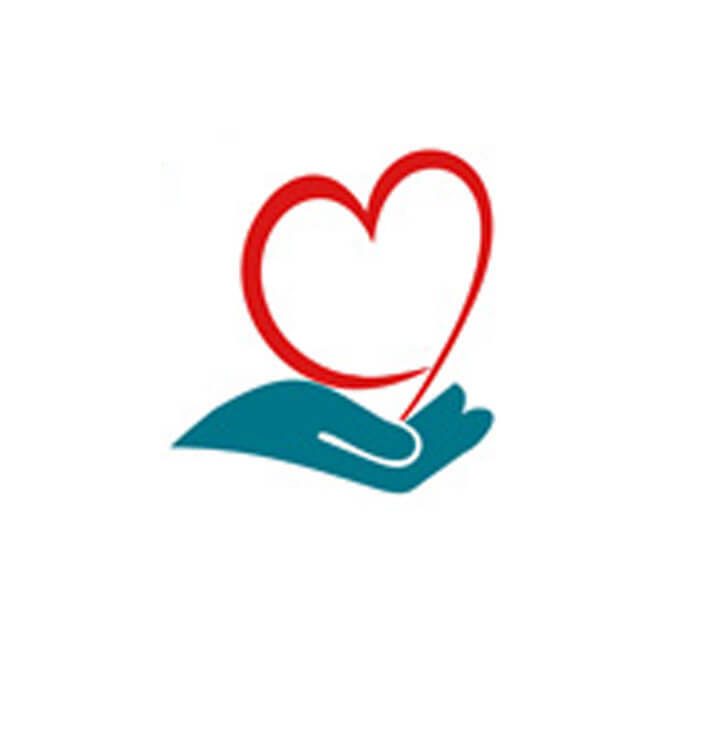 OUR VISION : To be recongnised as a trusted Heart Hospital in Central India. OUR MISSION : To provide high quality cardiac care with clinical excellence and patient safety at affordable cost in a secured and safe environment.